Created in a small British village in 1825, Clarks started making slippers from off-cuts of old sheep-skin rugs and gradually grew into the brand it is today. 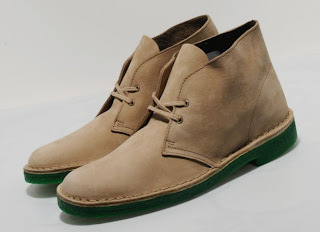 Originally released in 1949, the Desert Boot was the brainchild of Nathan Clark, who developed the design whilst in service in World War 2. 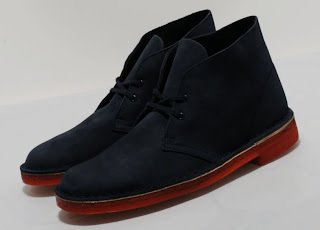 From Clarks Originals, this Desert Boot is presented in premium suede, sat atop a heeled red crepe mid sole. 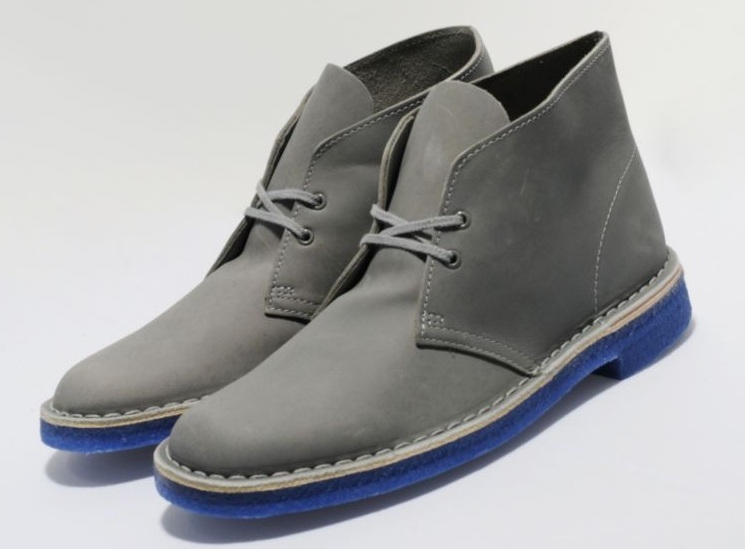 It features tonal stitching throughout, a cupsole design and woven cotton laces.